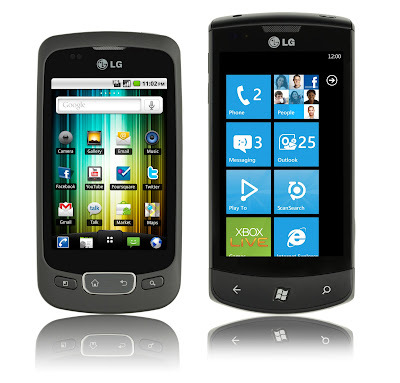 LG have just launched a brand new campaign to highlight their two new mobile phones, the LG Optimus One and LG Optimus 7. The campaign features a brilliantly animated ad that pays homage to a kaleidoscope of Hollywood blockbusters. 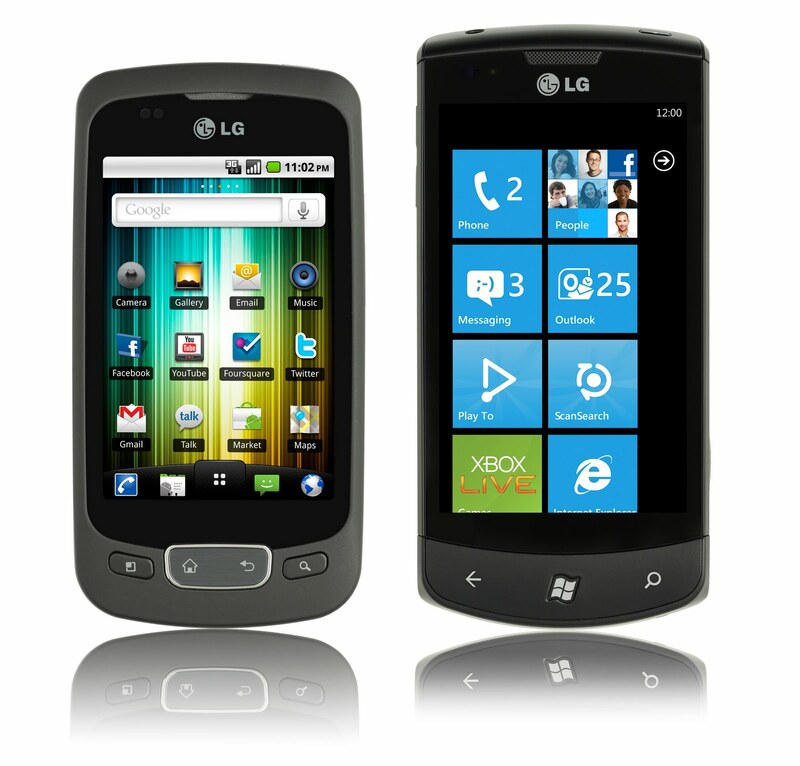 As for the phones themselves; For the Optimus 7, LG have partnered with Microsoft to create a windows powered mobile with an expansive 3.8 inch WVGA LCD display (800x480 pixels) and 16GB of internal memory. It also features an extra large 1500mAh battery for extended online and realtime activity. The Optimus One has been developed based on the consumer insight that first-time smartphone users have a strong want for advice and insight into the best apps to get. As a result, the LG Optimus One focuses on offering instant information search and versatile application packages such as the LG App Advisor, which recommends 10 highly rated applications every two weeks. In other LG news I was lucky enough to recently get invited to an LG roadshow to view and demo their latest 3D TVs and home entertainment systems. Following this I was even more lucky to get asked if I would like to do a home demo of one of their systems. Needless to say I jumped at the chance. Stay tuned and I'll have a full insight for you into just what it's like to use a 3D entertainment system.